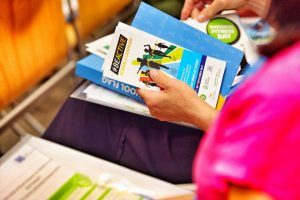 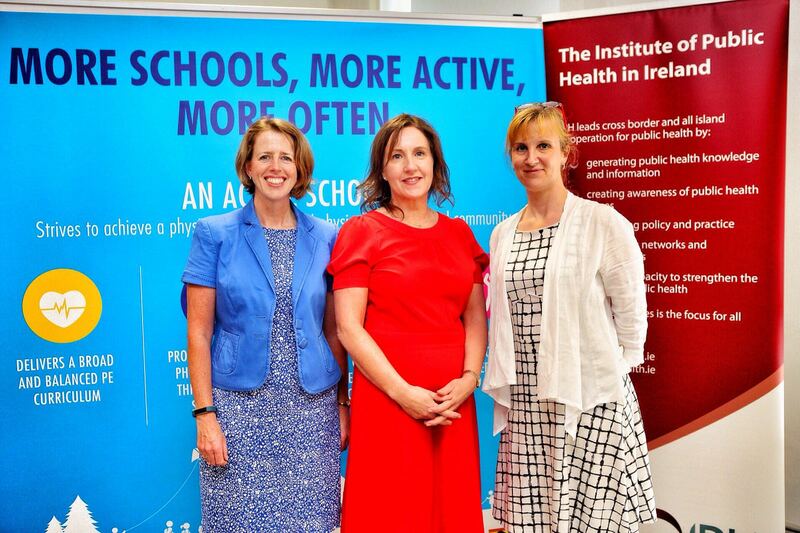 Our Joint Action supports the transfer of good practice health promotion initiatives from one country to another. 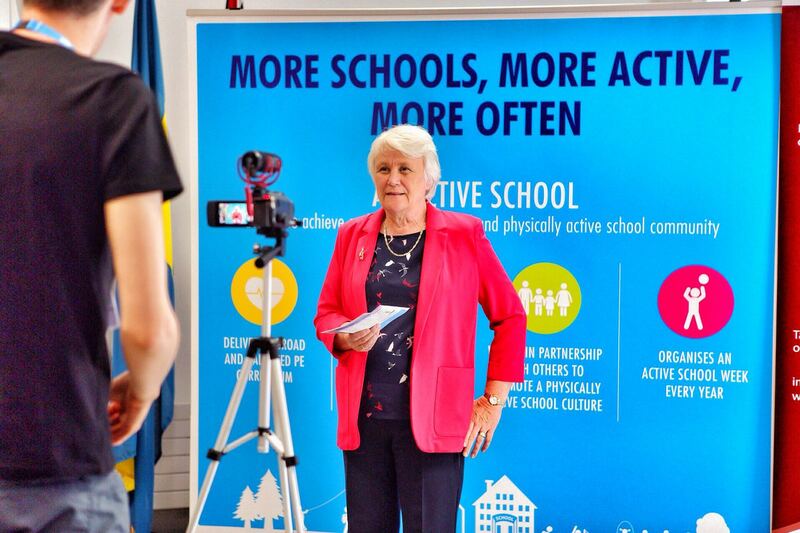 The Active School Flag Programme is one of them. 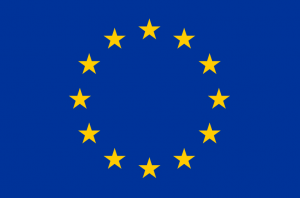 It is being implemented in Piedmont region in Italy and in two regions in Lithuania. 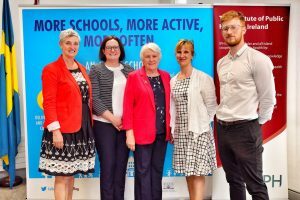 The aim of this good practice is to improve children’s health and wellbeing through a whole school approach to activity and diet. 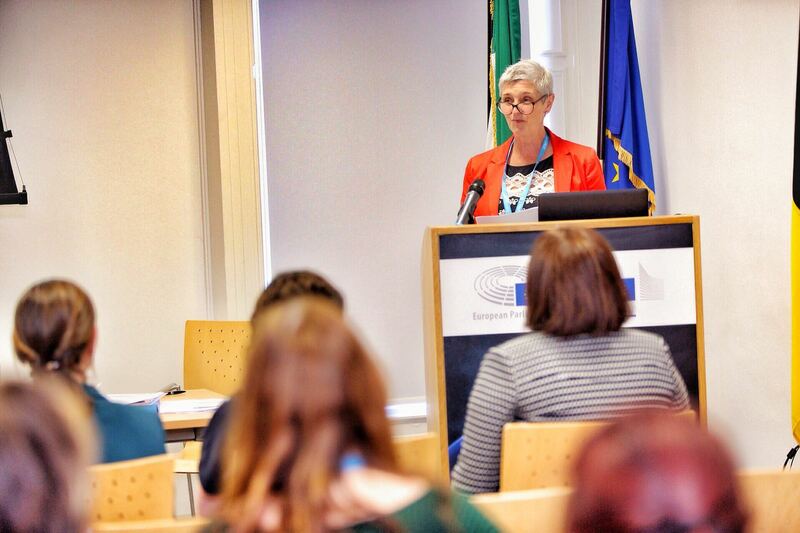 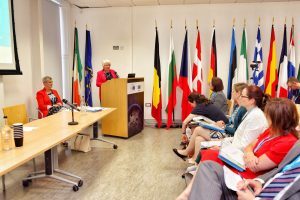 Irish Minister for Health Promotion Catherine Byrne welcomed the delegations from all over the Europe who came to the site visit to learn more about Ireland’s Active School Flag Programme. 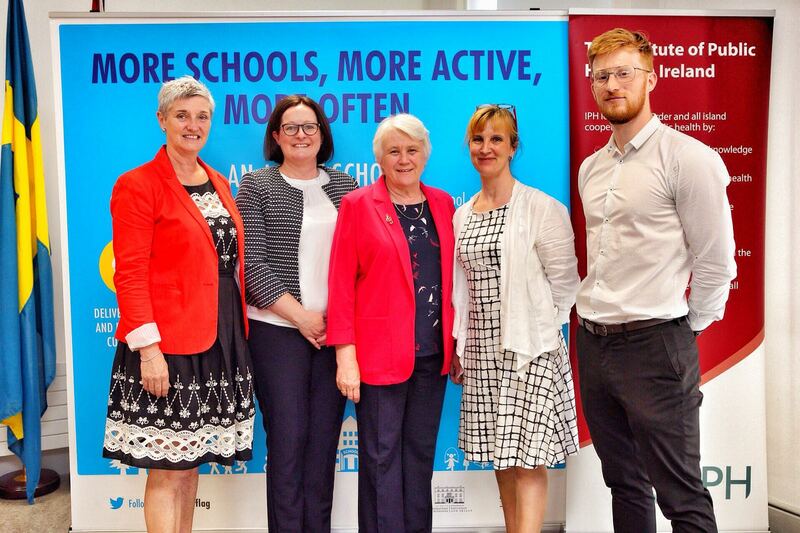 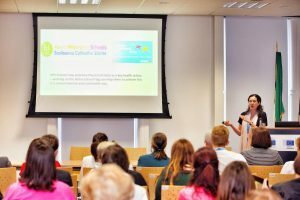 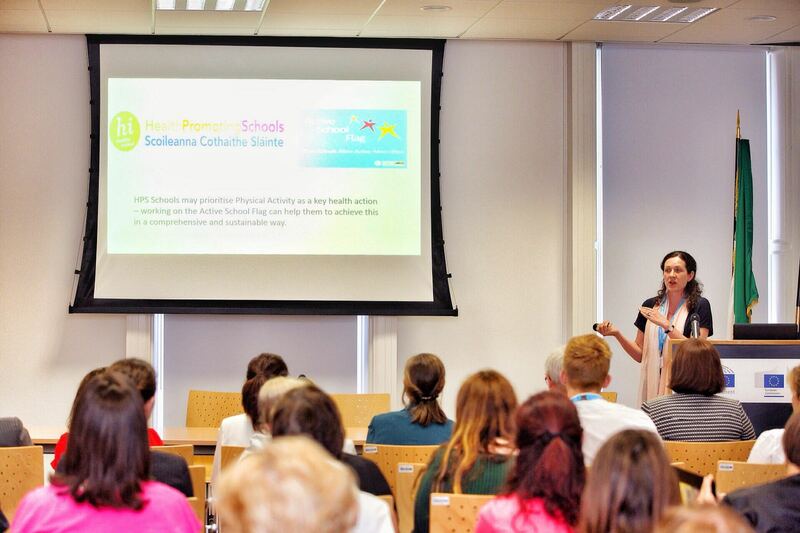 Around 800 schools in Ireland currently hold a Active School Flag status and around 160 000 children in these schools are benefitting from enhanced delivery of the physical education curriculum. 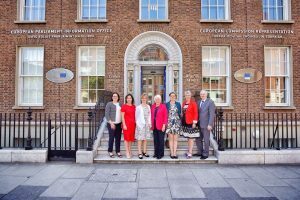 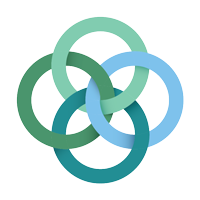 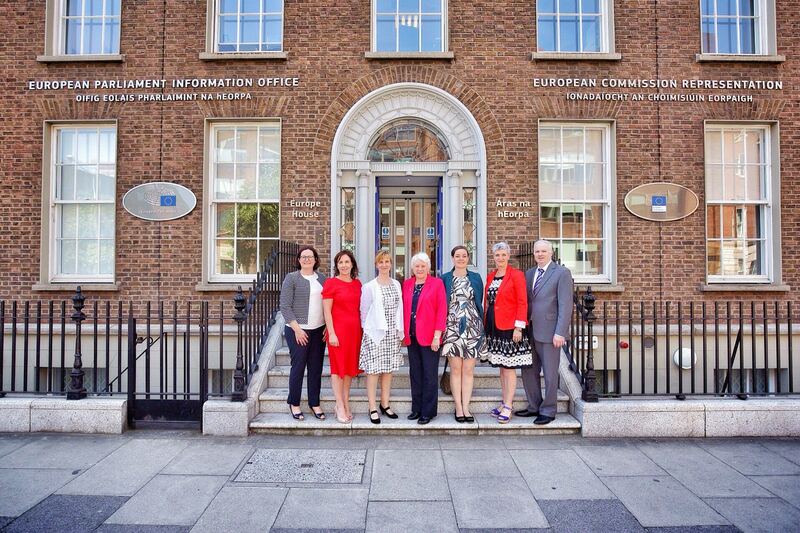 Learn more about this initiative in the press release launched during the event that was held on July 6th 2018 in Dublin.